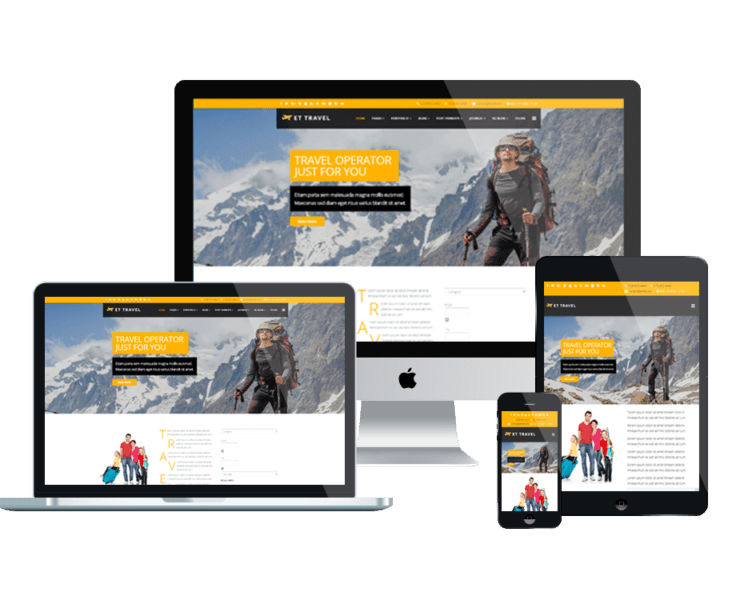 Lead your customers to a new world which is filled with attractive destinations by nice Tourism Joomla templates! 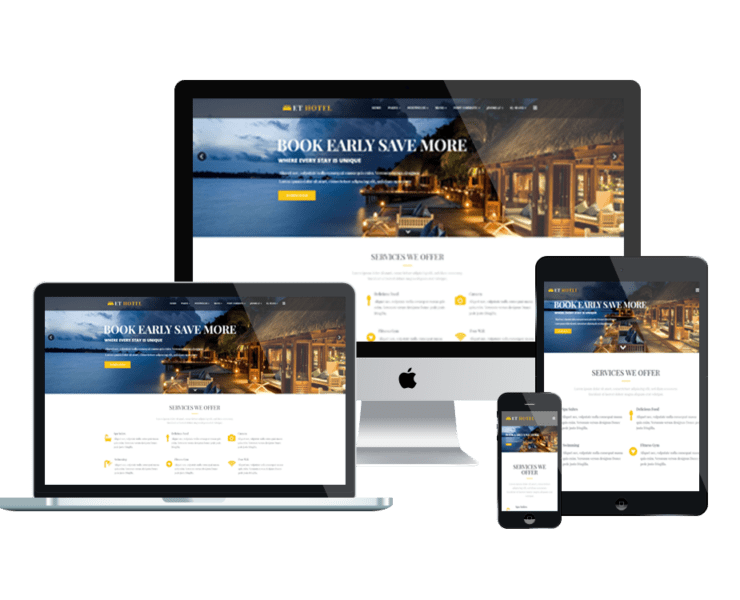 Developed on strong framework based on Bootstrap CSS, our templates with stunning design are stand by to support you build Travel & Tourist websites easily without wasting a lots time. 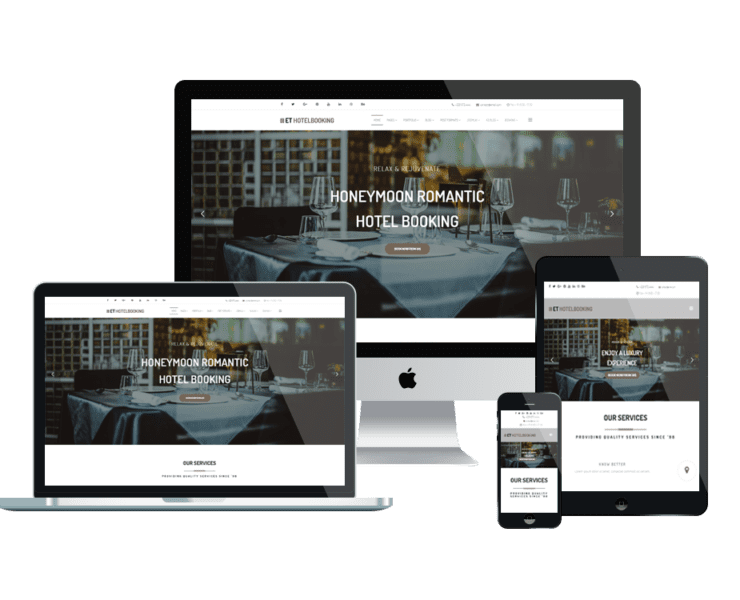 It comes with fully responsive layout, elegant and stylish, your site will look amazing on any mobile and PC devices!